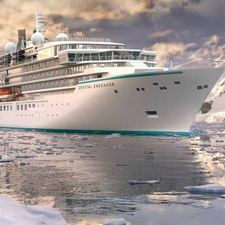 The intimate Crystal Mahler and Crystal Bach launched in 2017, with Crystal Debussy and Crystal Ravel following in 2018. 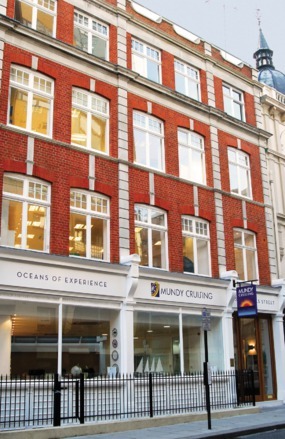 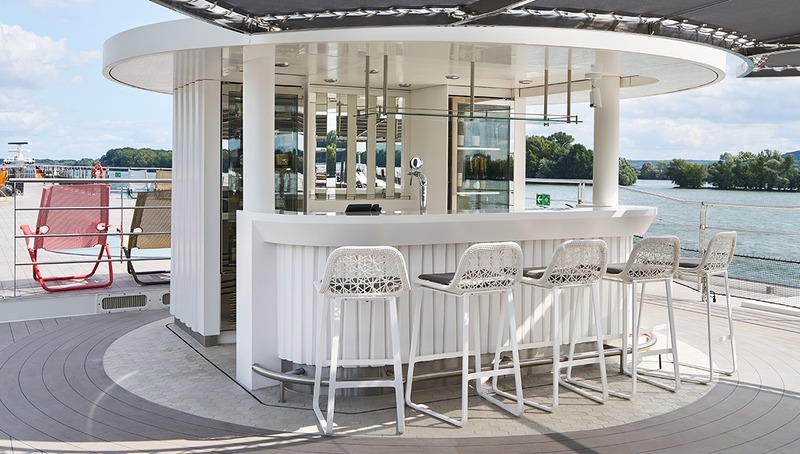 Each has a welcoming range of lounges and facilities, whilst staterooms are spacious and beautifully decorated. 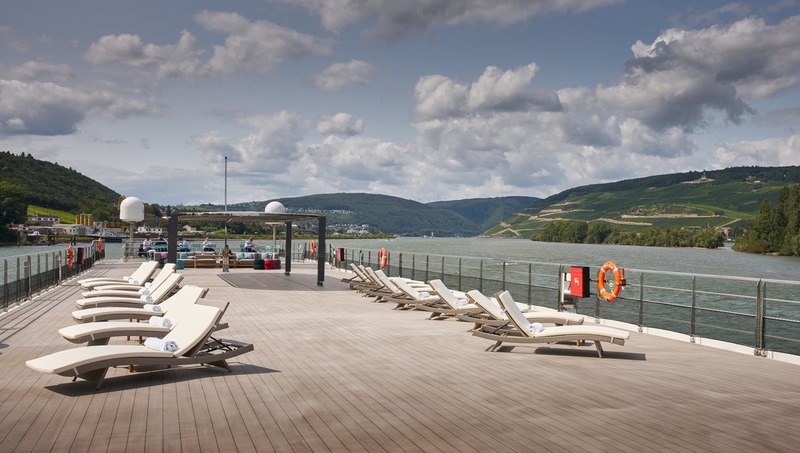 Crystal Bach and Crystal Debussy offer leisurely journeys on the Rhine and Moselle, whilst Crystal Mahler and Crystal Ravel operate a varied selection of itineraries on the Rhine, Moselle, Main and Danube. 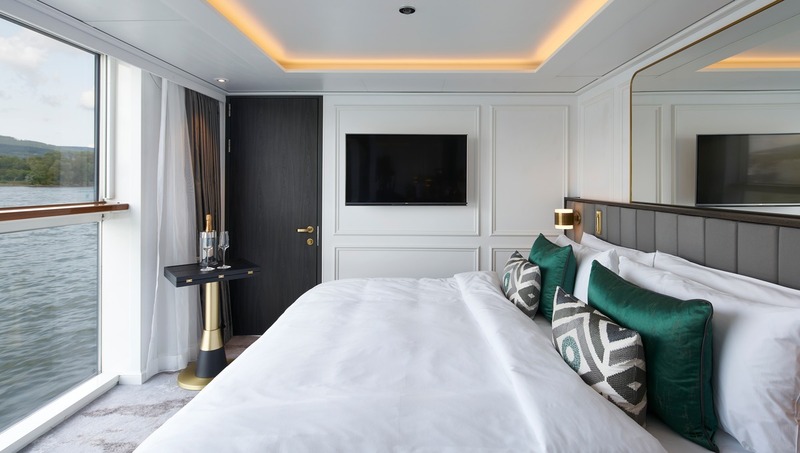 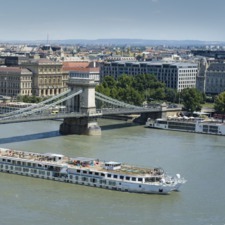 The Crystal River Cruises difference is all in the pace of life - slowed down itineraries, plenty of overnights in port, and leisurely hours on board to make the most of the captivating scenery. 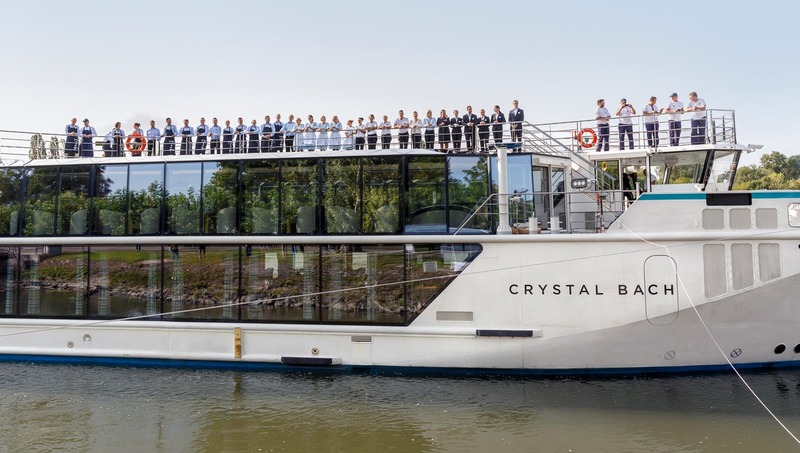 Add to that the highest crew to passenger ratio on any European river cruise vessel, with crew trained to Crystal's usual high standards, and you have a winner. 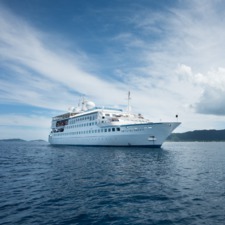 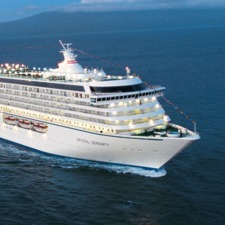 A relaxed pace with specially curated shore excursions, and Crystal's usual high standards on board.